Jill Garner is an Associate Architect with the Victorian Government. After an apprenticeship with several of Melbourne’s influential design practices, in 1990 Jill Garner co-founded Garner Davis Architects, a St Kilda-based studio. In 1995, Garner Davis won the international design competition for the Wagga Wagga Civic Centre and began to develop architectural credentials of depth and quality through a lineage of considered and articulate public and private places. 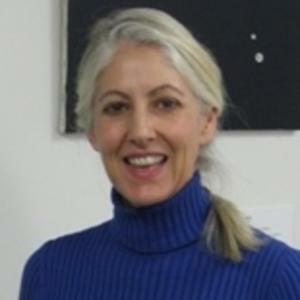 Jill has taught at both RMIT and Melbourne University in design, architectural history and contemporary theory. Over more than 25 years in practice, she has become a regularly invited contributor to architectural events, awards juries, publications and journals, seminars and local and interstate lectures. Jill has represented the architectural profession as an advocate for the importance of architectural design and innovation in numerous forums. Her appointment as Associate Victorian Government Architect continues this role in a significant public forum.